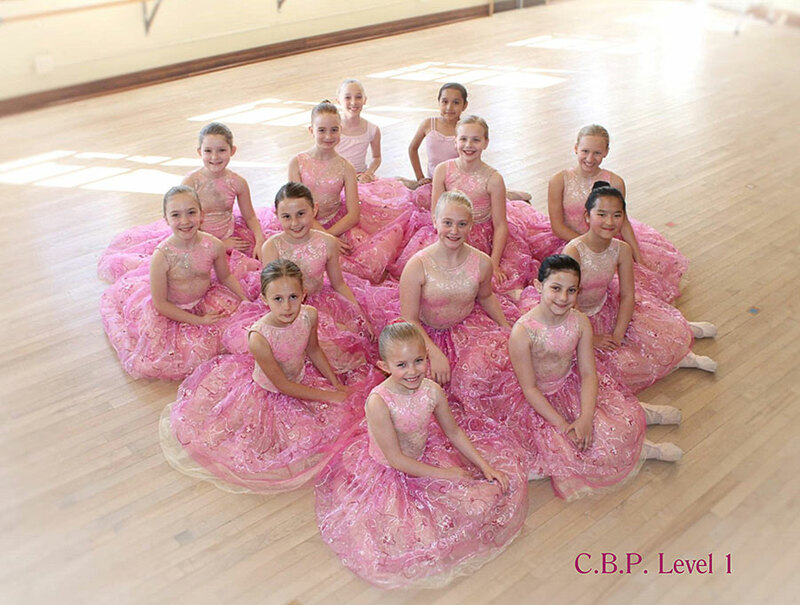 The purpose of MSCD's classical ballet program is to provide students with the opportunity to study classical ballet at a more intense, in-depth then is possible in a once per week class. This program is a good chance for dancers looking to pursue careers in dance, gain acceptance into college or university dance programs or summer dance programs, or those students who simply love ballet. It is our hope that through strict, nurturing training, these students will not only reach their potential as dancers, but also experience the pure joy of movement, gain confidence and self-esteem, and learn valuable life lessons in discipline, organization, and the sense of pride that can only come with hard work. Students accepted into CPB are expected to be fully committed to this serious course of study. Regular attendance is necessary for individual growth and affects the progress of the entire class. Respect for MSCD staff and for fellow dancers is expected at all times. Negativity and poor conduct will not be tolerated. Bad behavior may result in a written warning, with multiple warnings leading to a student's dismissal from the program.